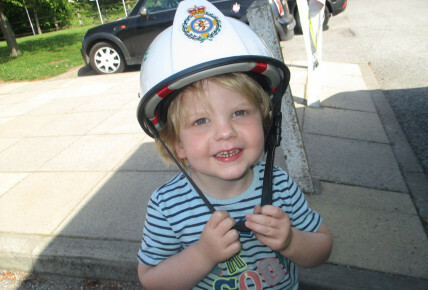 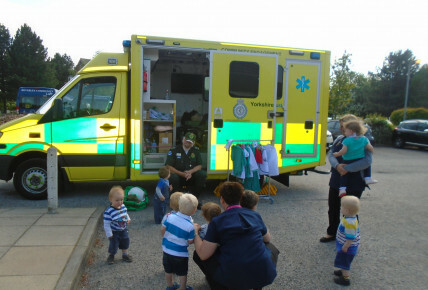 The Community Engagement ambulance has been talking to the children at Busy Bees Beverley today about how the children can contact the ambulance service in case of an emergency. 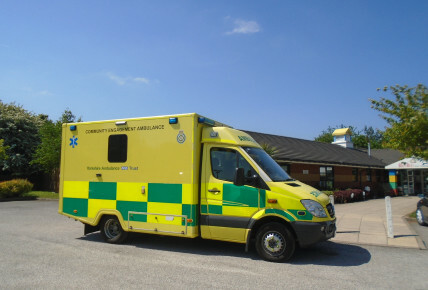 They have had the opportunity to go in the ambulance and take a look around; also they have been wearing paramedic costumes and pretending to be doctors and nurses working on the ambulance. 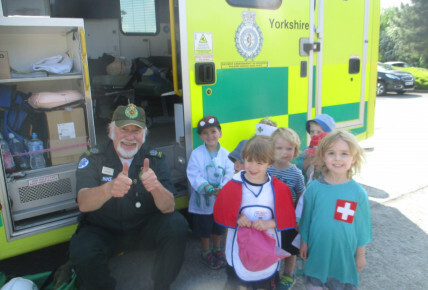 This was a fantastic opportunity for the children to take part in looking at the wonderful work our ambulance teams do for the community every day. 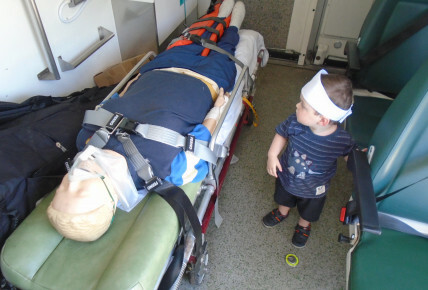 The children laid on the bed in the ambulance and sat in the chairs, hopefully none of the children will ever have to do this for real, but it does offer them some reassurance should they ever have to.